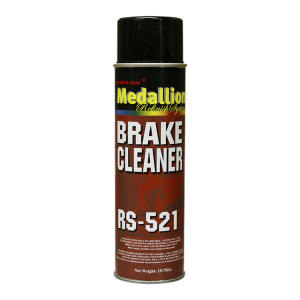 A premium, non-flammable cleaner for brake and other dust collecting parts. Evaporates quickly leaving no film. Stops squelling caused by dirt, grease, dust and brake fluid. Contains chlorinated solvents.